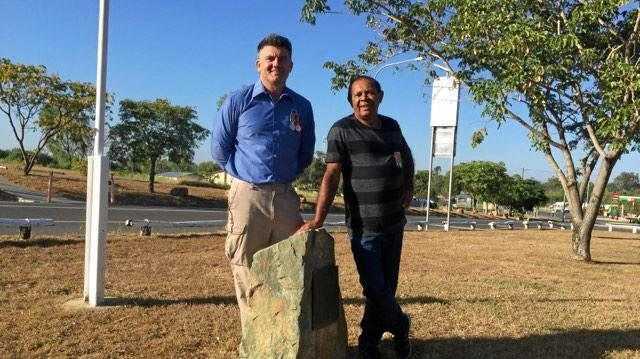 IT WILL be a mixed bag of weather conditions over the next week for the Biloela region. It might pay to have an umbrella in the car just in case of showers. There will be some showers over the weekend and possibly the middle of next week. 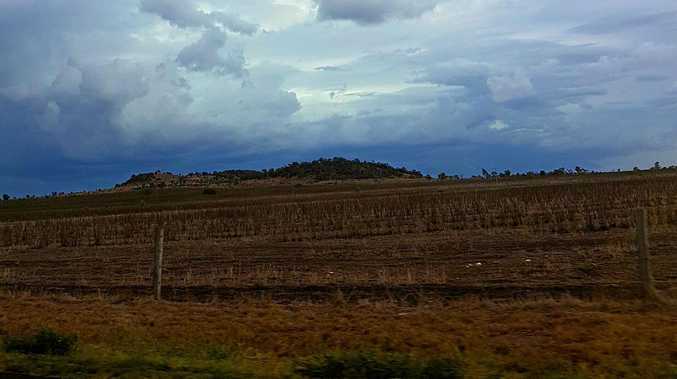 The Bureau of Meteorology meteorologist Adam Blazak said the local area could expect isolated showers and dry warm conditions over the weekend and into next week. Today will be partly cloudy with overnight temperatures falling to between 19C to 23C with daytime temperatures reaching the low to mid 30s. Saturday and Sunday will have a similar weather pattern of showers, mostly sunny and overnight temperatures falling to between 19C and 23C with daytime temperatures reaching the low to mid 30s. During the working week we can expect mostly sunny with the possibility of 40 per cent of showers on Wednesday. Overnight temperatures will range from 20C to day time temperatures of a maximum of 35C.